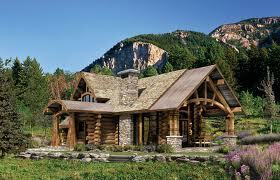 Our brochure features log homes that we have designed and built. It also includes products and services that we offer along with our contact information. As our home page states, we have designed and constructed residential log home and commercial log structures for the past 25 years, with a proven track record of providing excellent leadership and professional services to our clients. 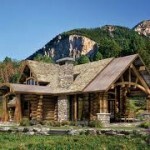 Log homes built in Georgia, Florida, Alabama, or anywhere else in the Southeastern United States, require that a builder know the environment. The builder must also understand your needs and desires in order for them to do a good job building your home We have designed and constructed residential and commercial structures for the past 20 years, with a proven track record of providing excellent leadership and professional services to our clients. To make the homeowner happy, the builder must possess the right combination of knowledge and experience. Our log homes are constructed by a staff that takes pride in building a quality log home for each of our customers. Our staff has consistently proven itself with outstanding designs, customer satisfaction and solid construction practices. Let us help you with your next project. The designs are endless, but with our staff as your partners, there is no limit to what can be done.